The world is home to some truly awe-inspiring and beautiful creatures. Sadly however, some of these unique species are threatened by a number of forces such as loss of habitat, poaching and climate change. There are many organizations that do amazing work in fighting to protect the most endangered animal species on the planet, and it is from their resources we have put together this list. If you would like to see what you could do to contribute to the conservation efforts a great place to start is the World Wildlife Fund. Another native of Sumatra, this amazing animal has been observed to have some of the closest familial and social ties of any primate, and these interactions most closely mirror that of humans. 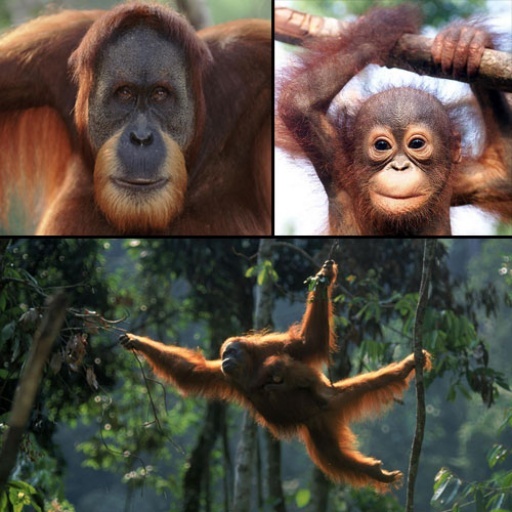 Despite the larger total population, only three communities of the Orangutan number more than 250, meaning that the remainder are isolated, small and vulnerable. The hunt for palm oil and deforestation are major threats to the ever shrinking tracts of land in which these close relatives of humans remain. 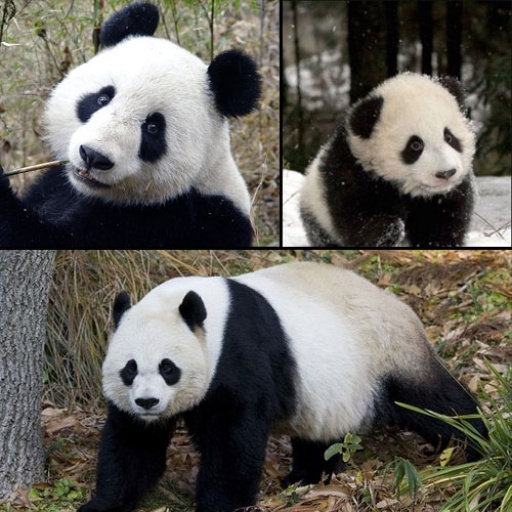 The Panda is the rarest member of the bear family, growing from a baby the size of a fist to over 900 times their original size when fully grown. 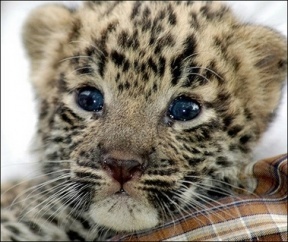 They are native to the Yangtze basin in China. It is this location that holds the greatest hope for their survival, with the Chinese government declaring them a national treasure and directing significant efforts toward their protection. 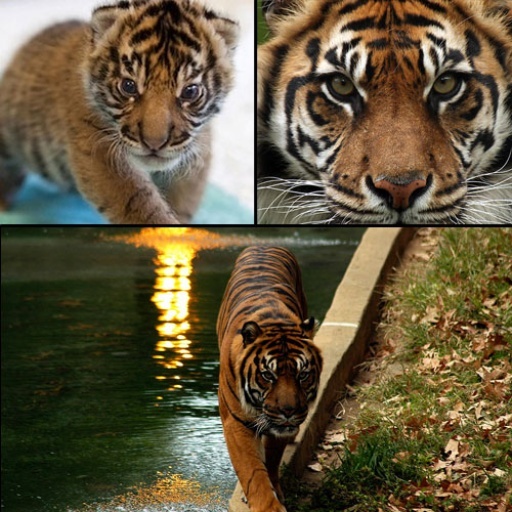 The Javan and Balinese Tiger have already fallen to extinction, the island of Sumatra is home to the last of Indonesia’s big cats. They are prized for their value in traditional medicine, and their fur remains prized. The efforts of the Indonesian government in preserving the remainder have been critical, however, the prizes for breaking the law and corruption still prove to be hurdles to the tigers future. 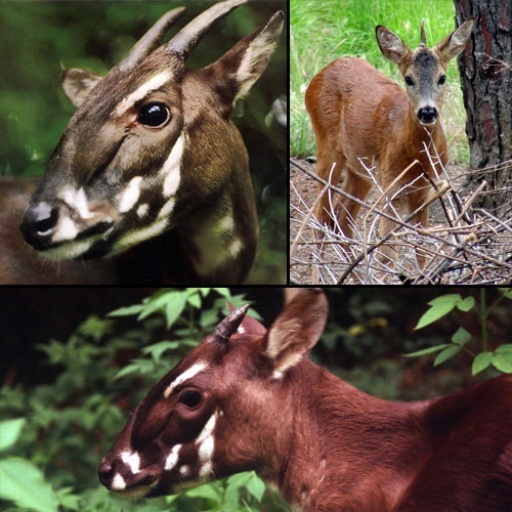 The curious looking Saola was only discovered in Vietnam in the early 1990’s. Their endangered status comes from their incredibly limited range of habitat and the ease with which they are snared by hunters nets. The first major discovery of a large mammal in the past half century was one of the most notable of the 20th century, preserving them will hopefully be the next. 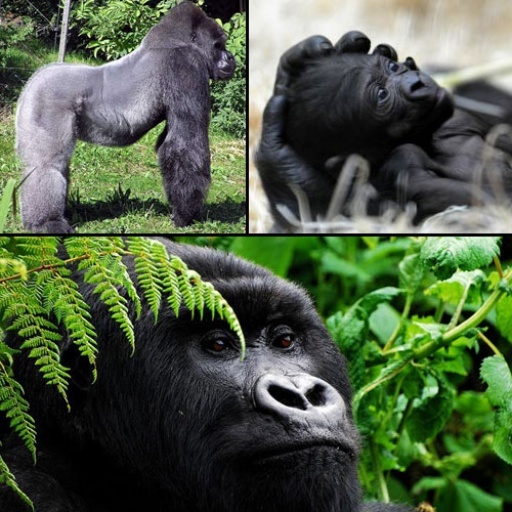 A cousin of the Western lowland gorilla, the Cross River Gorilla has the unfortunate reality that is being built on, deforested and cleared for humans. This pursuit of agriculture and grazing space is exacerbated by poaching, something that such a tiny population can ill afford. There is hope on the horizon though, Nigeria and Cameroon have recently agreed to create protected area for these animals that spans an area encompassing parts of both nations.